Hey sweethearts! 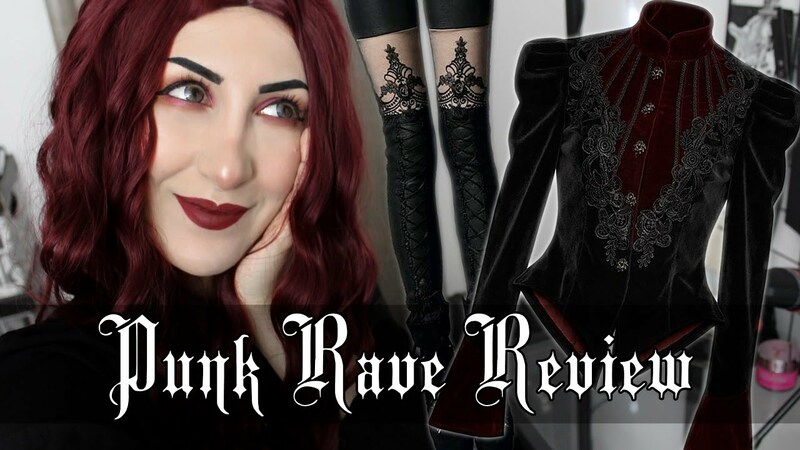 I'm back with another Punk Rave unboxing & review and this time, I have two items to show: one if for little old me and one is for you! Watch the video to know how you can win a pair of Punk Rave's signature leggings and one of my A4 signed prints! Winner will be announced in the comment section of the YouTube video on April 13th! Use code 'Y769+K144' to get 25% off at check-out!